Visit the Interactive Geological Column from the University of California Museum of Paleontology. First time users of the UCMP site may find instructions on navigating the site an easier place to start. 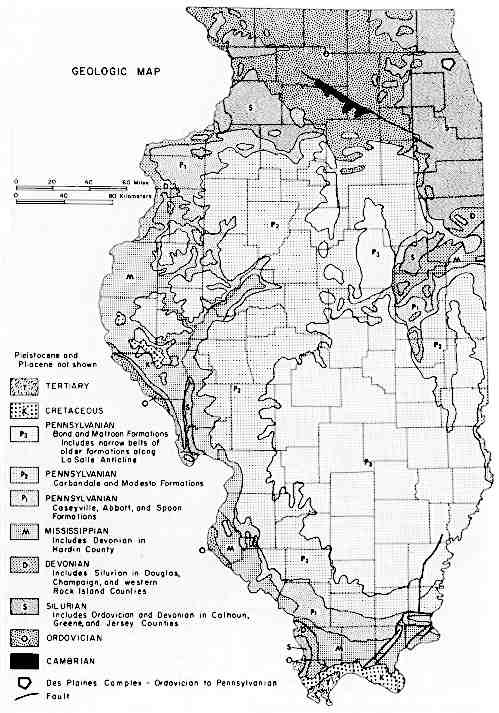 Illinois Geology - Useful Publications.